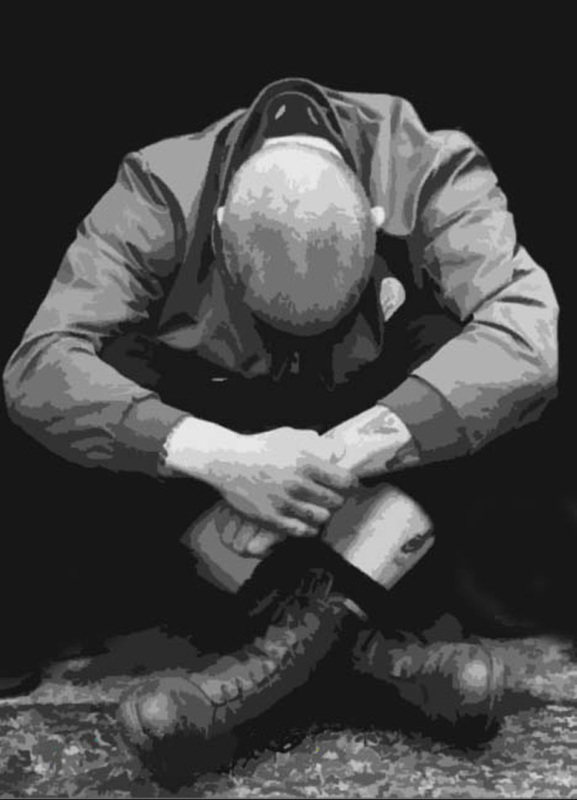 A young intelligent man with very unpromising prospects in life gets mixed up with a group of skinheads. With his new friends comes what he was missing in life – a sense of belonging, mentorship and the opportunity to be visible. His newly discovered inner strength encourages him to finally use all of his talents and skills and he rapidly climbs all the way to the top of a European right wing organisation, aided by growing Islam extremism in Europe. However, selling one’s soul to a dark side comes at a very high price. At the backdrop of a current European social and political situation comes a gripping story of self-discovery, one’s own limits, love, friendship and the consequences of our decisions. David is a young university student like any other with the goal of starting a life on its own. Growing up fatherless and in an economically challenged background, David is increasingly frustrated with the way his life is going as he is looking for acceptance. By coincidence he gets into contact with a group of right wing thugs, which are being lead by the charismatic but ruthless Richard. Richard recognises David’s potential and gives him the respect he was always longing for. David is not convinced by the right wing ideology but is increasingly drawn to the feeling of belonging and power within this group. David rises through the ranks of the group and is able to earn respect by making bold and increasingly brutal decisions. Eventually he becomes the leader of the organisation. When Islamic extremists launch an attack in London, which counts children among the victims, David finally finds a moral backing for his actions and convinces himself he is fighting a good cause. Together with Richard they start a right wing party and aim to transform the organisation from right wing street thugs into a political force. The formerly extremist ideology gets a sleek facelift to appeal to ordinary decent middle class voters who are afraid of the social and economical downsides of immigration and fear the cultural differences. David’s “career” would be ‘flawless’ if second thoughts wouldn’t slowly creep in, enforced by falling in love with a ‘wrong’ woman. By discovering who he really is and what he’s done, he faces a possibility of loosing everything, including his own life to repay his moral debt. A coming of age drama/thriller about the struggle of finding one’s place in this world set in the context of Europe’s struggle between extreme Islam and the rise of right wing movement. The script is currently being developed together with a team of writers consisting of scriptwriters and journalists. The project is expected to enter the packaging stage in Q1 2016.